We are proud to have Grace Lutheran of Pensacola and Good Shepherd Lutheran of Gulf Breeze host an Easter Sunrise Celebration at the Veterans Memorial Park! Come join us at 6 a.m. this Sunday for Easter Sunrise Service. 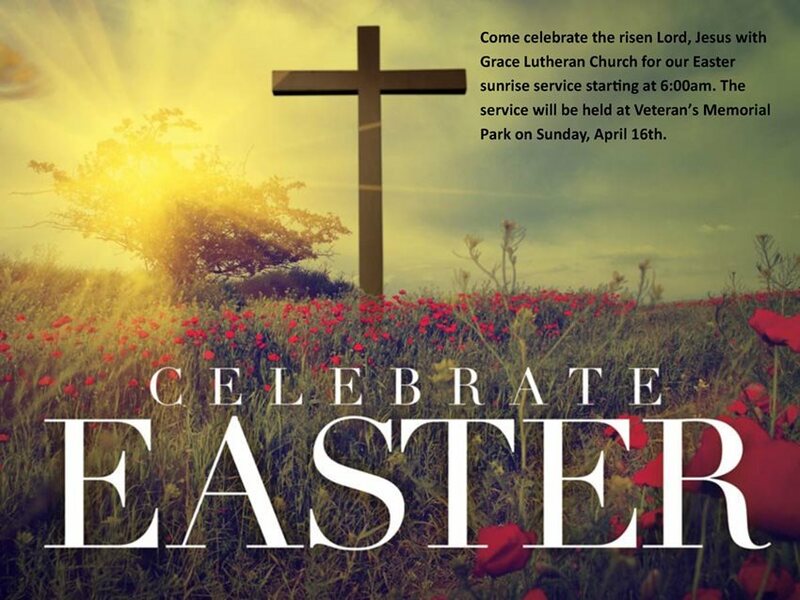 The Lutheran Churches in the greater Pensacola area are hosting their service to celebrate the risen Lord. All are welcome and encouraged to attend!